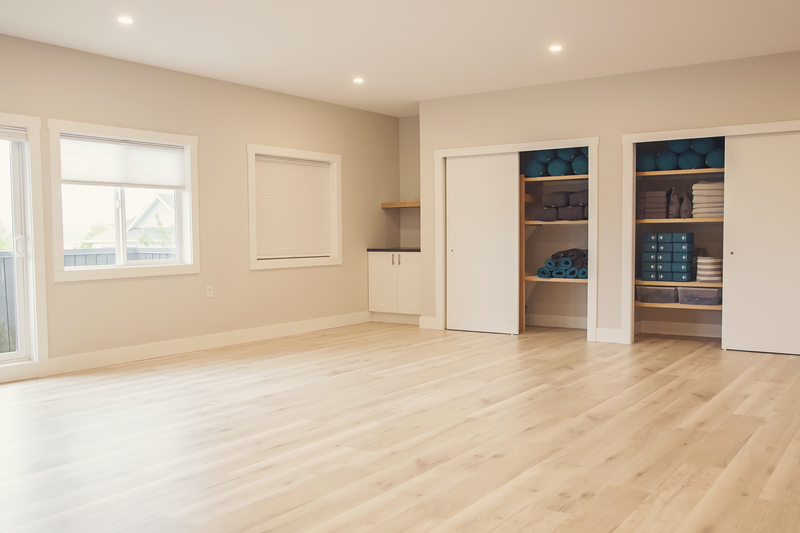 Nourish Wellness boasts a gorgeous 550 square foot studio for rent. Neutral tones compliment the natural light flowing in through our south facing windows. The panoramic views include ocean and mountain vistas and, if your timing is right, perhaps a whale or seal sighting while in tree pose. The studio space is equipped with dimming lights for evening classes, top down/bottom up blinds for bright sunny days, wifi/bluetooth friendly stereo with ceiling mounted speakers, cork flooring, folding chairs and beautifully crafted Halfmoon yoga props including at least 20 or more mats, blocks, bolsters, blankets, straps and eye pillows. The studio space is available for hourly, daily, weekend or week-long workshops. 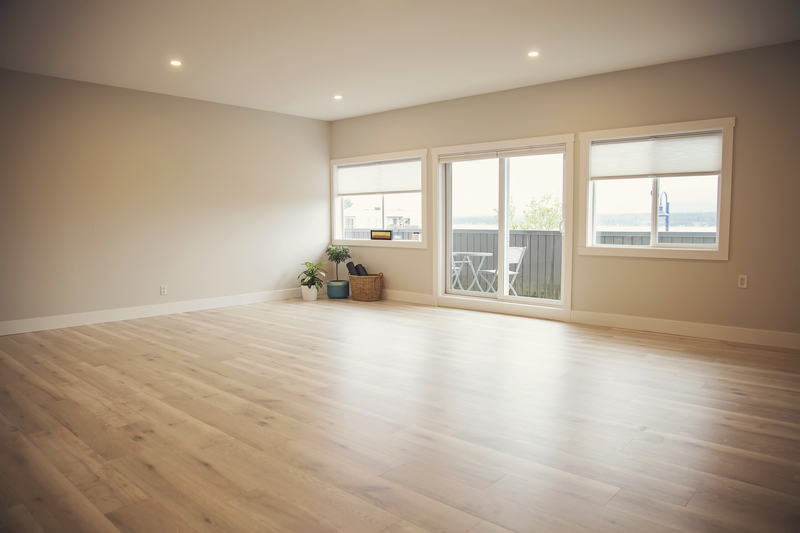 Nourish is the perfect place to hold trainings or workshops that require a peaceful and quiet setting in the heart of downtown Comox. We are a space that promotes a mind-body, collaborative approach to physical, emotional, mental and spiritual wellbeing.